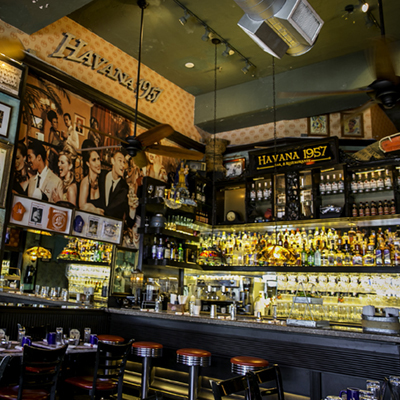 Havana 1957 is unlike any other. 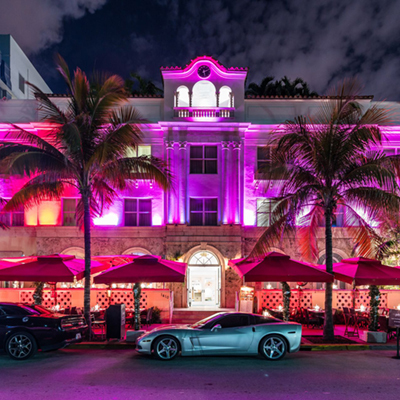 Offering an authentic taste of Cuba, Havana 1957 is a new breed of restaurant in Miami, Florida offering guests the chance to spend un dia en la Habana and to experience the glory and glamour of old Cuba during 1950s. 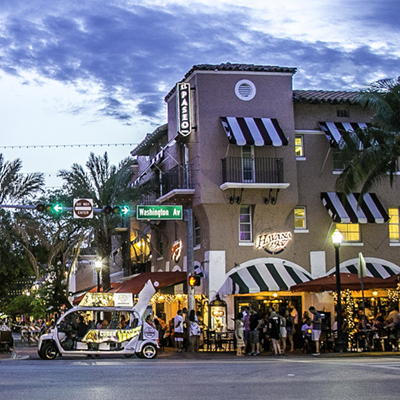 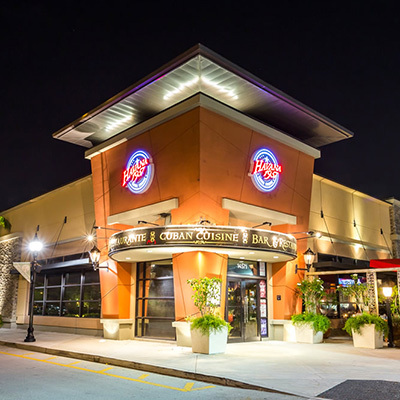 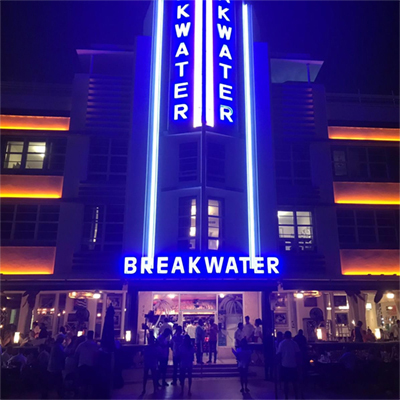 Experience our five locations on Espanola Way, Lincoln Road, Pembroke Pines and Ocean Drive today.